Michael Daniel Ho - The Wildlife Ho-tographer: New Canon EOS-M Camera Coming In 2015? 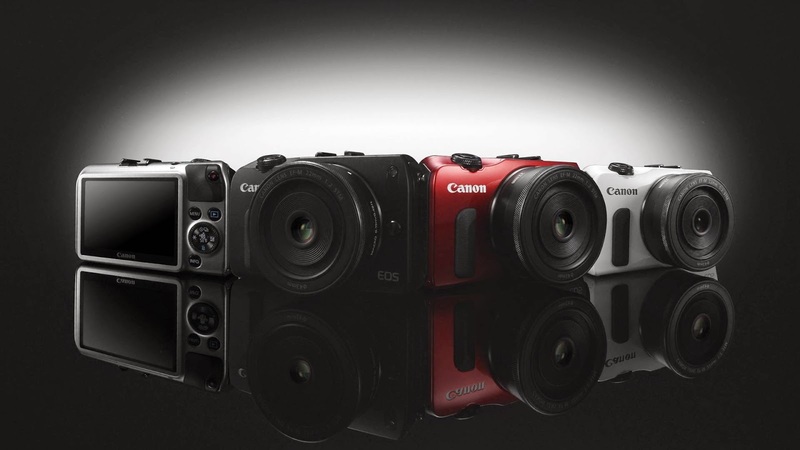 Remember the Canon EOS-M camera? Although this is not one of Canon's better selling camera line outside of Asia, rumor suggests they are not ready to give up on their ambition to expand the EOS-M appeal beyond Asia. There are high level meetings and discussions at Canon's divisions in Europe and the Americas, perhaps in preparation for a new replacement to the existing EOS-M2 model. In the past, there are talks that Canon may introduced a pair of new EOS-M cameras - one consumer and one prosumer version. Although, in the past Canon has mentioned more lenses will be available for the EOS-M camera system. Personally, I think the demise of Canon's mirrorless camera system outside of Asia is premature. The EOS-M3 may come to North America and Europe eventually. However, I think that is the extent of their ambition when it comes to the mirrorless line. To introduce a prosumer version of the EOS-M will further blur the difference between the lower end models and make it harder for customers to decide on which camera to buy. Ohh thats really very good news. We are waiting for its new launch in India. I want to buy DSLR camera online India. This new Canon cameras EOS-M2 will be a good choice indeed. The EOS-M is not a bad camera. I expect the EOS-M3 will improve on the previous model and make the AF even better. Canon should release the new camera outside of Asia as well.